Grayson&#x2019;s life gets a little more interesting after meeting a talking grape. You&#x2019;ll find laughter, tears, and a little drama in this sweet tale that reminds us that friendship can be found just about anywhere. 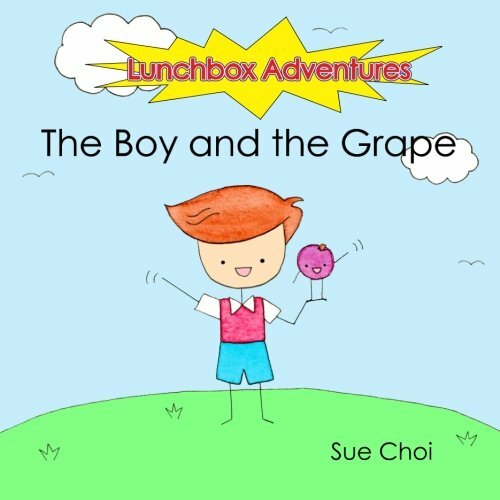 The Boy and the Grape is the first book in the Lunchbox Adventures Collection.